As an answer to popular demand, Kanon has been recently launched. 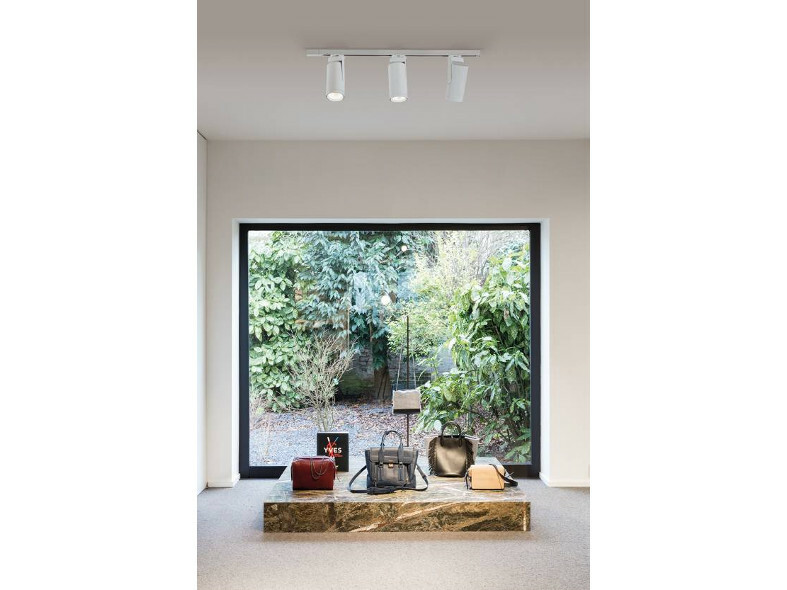 A simple, yet powerful, track lighting system with high-class designer appeal for the retail and hospitality industry. 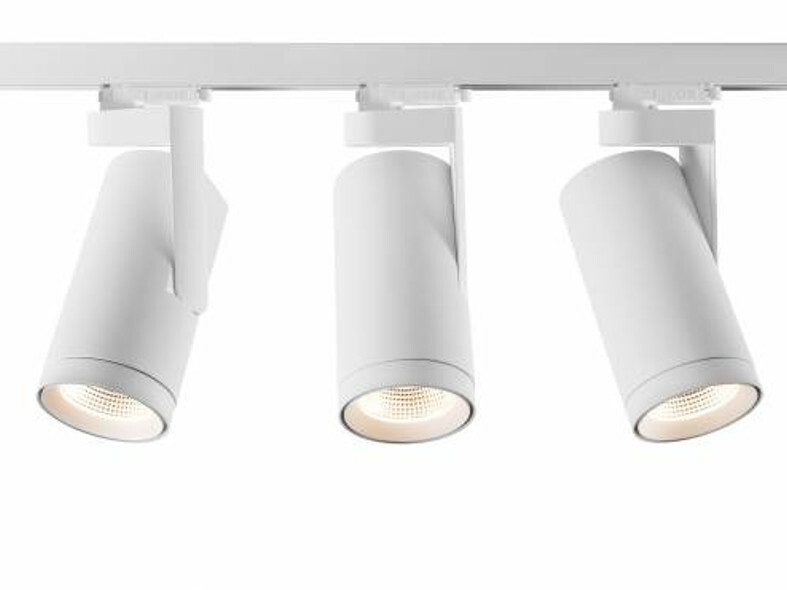 Kanon is the LED response to all retail settings which require ‘heavy artillery’ lighting solutions.